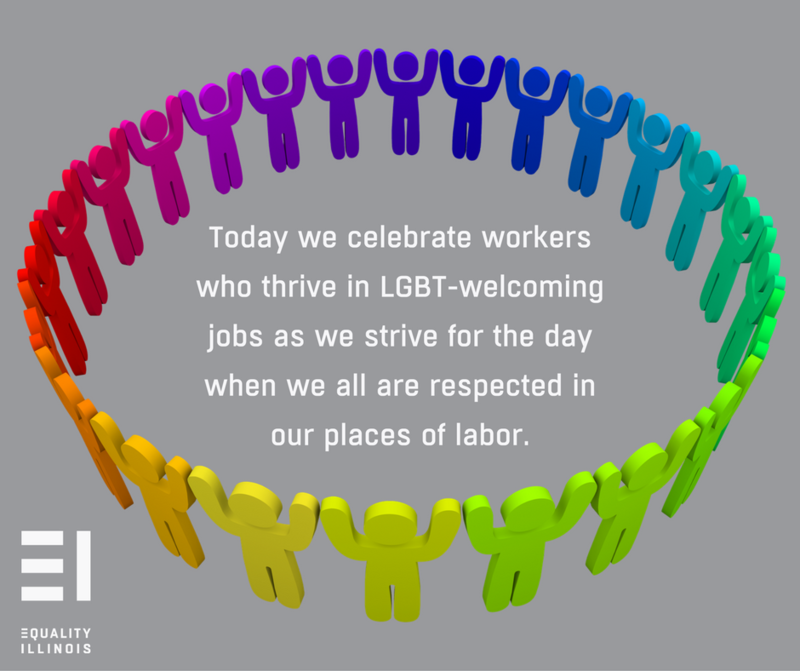 On Labor Day 2016, Equality Illinois celebrates the workers who thrive in LGBT-welcoming jobs as we recommit to fight for the federal Equality Act in Congress so that our labor is respected and protected in all workplaces throughout the nation. Your workplace may already be LGBT-friendly, but do you and your colleagues know how to share those values with all employees? Policy on paper is important but how can employers translate that into diversity trainings or conversation about sensitivity and inclusion? Join us on Wednesday, October 28 for a workshop on DIVERSITY & INCLUSION: Trainings, Policies, and Other Practices. The workshop is free, but registration is required for security. CLE credit has been requested. This Corporate Social Responsibility training is a part of a series, presented by Seyfarth Shaw LLP. 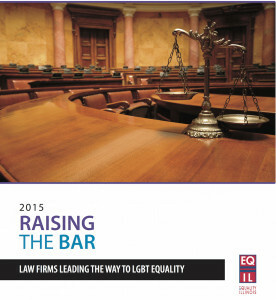 Equality Illinois today recognized 42 Illinois law firms for “Raising the Bar” and leading the way in providing a welcoming and fair work environment for lesbian, gay, bisexual, and transgender (LGBT) employees and engaging with the LGBT community. 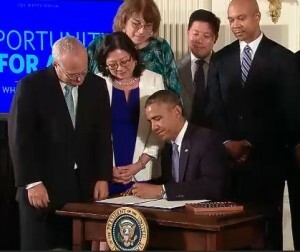 – For the FOURTH year in a row, 100% of responding firms have an equal employment opportunity policy or non-discrimination policy that expressly included sexual orientation. – 88% of all responding firms have an equal employment opportunity policy or non-discrimination policy that includes gender identity and/or gender expression. Our work is not done! 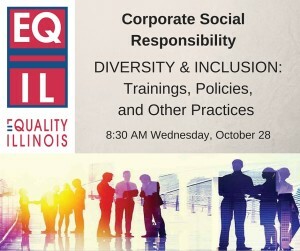 Today, Equality Illinois launched “Corporate Social Responsibility and LGBT Equality: A Program to Build an Inclusive Workplace Culture,” which includes a new guide and a series of training sessions. 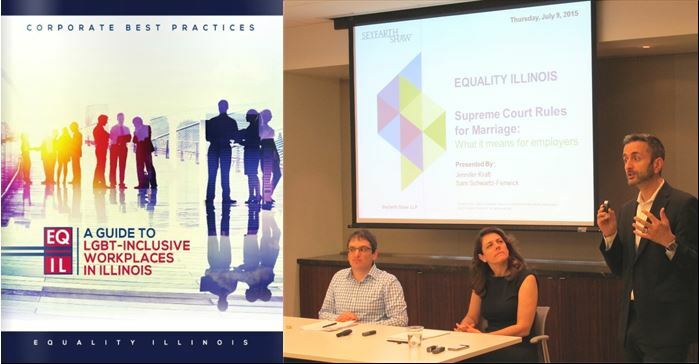 Legal advances have been crucial in creating a fairer world for those who identify as ‪LGBT‬, but there are many additional steps to creating a workplace environment where LGBT employees can flourish. 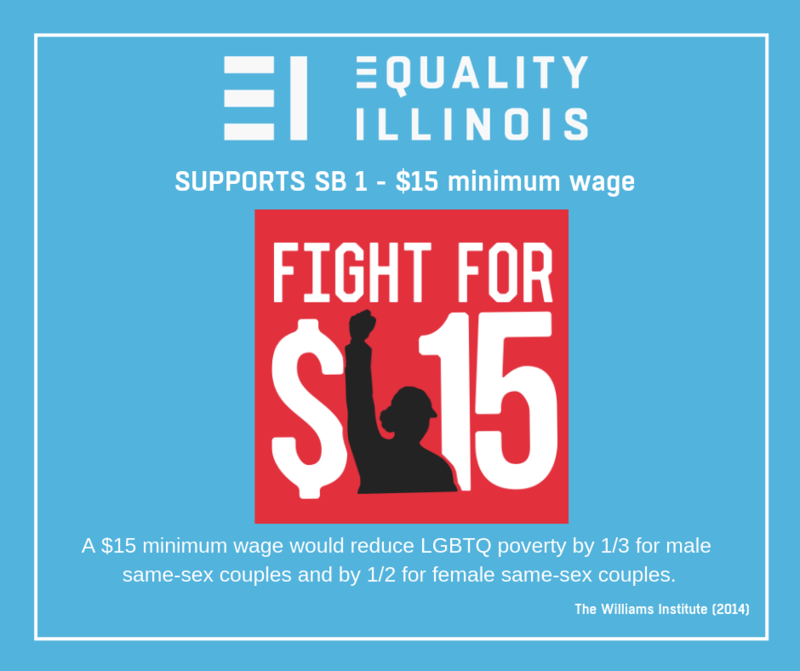 Click below to read and download the new Equality Illinois “Guide to LGBT-Inclusive Workplaces” and to sign up for the next Equality Illinois Corporate Social Responsibility Trainings. The presenting partner of this project is the law firm of Seyfarth Shaw LLP. 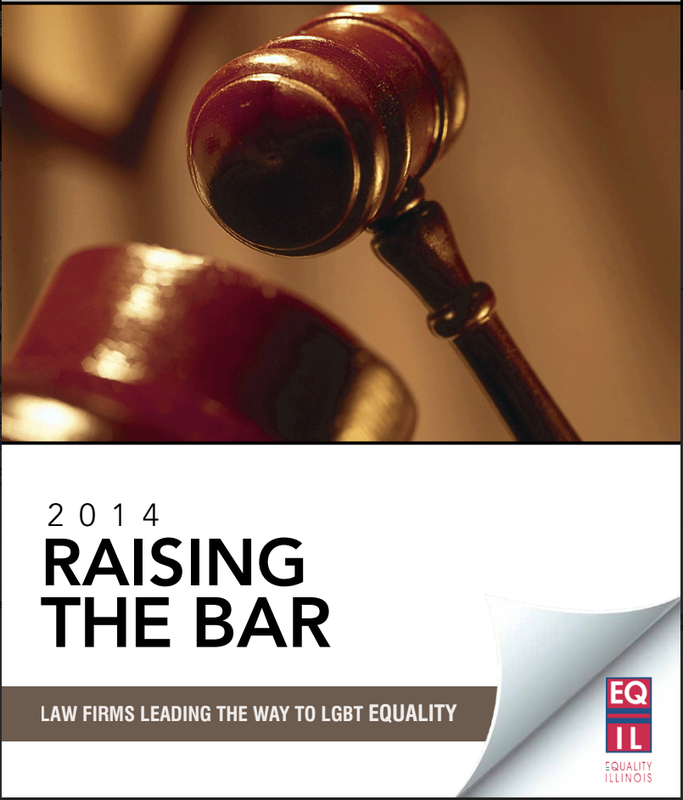 Equality Illinois today honors 41 Illinois law firms for “Raising the Bar” and leading the way in providing a welcoming and fair work environment for lesbian, gay, bisexual, and transgender (LGBT) employees and engaging with the LGBT community. -For the third year in a row, 100% of responding firms have an equal employment opportunity policy or non-discrimination policy that expressly included sexual orientation. -100% of responding large and mid-size firms have an equal employment opportunity policy or non-discrimination policy that includes gender identity and/or gender expression.